Isaiah Herron is a 6-foot-1 175 pound cornerback that became the 19th verbal commitment for the Cougar’s Class of 2018 when he announced his decision last night on Twitter. 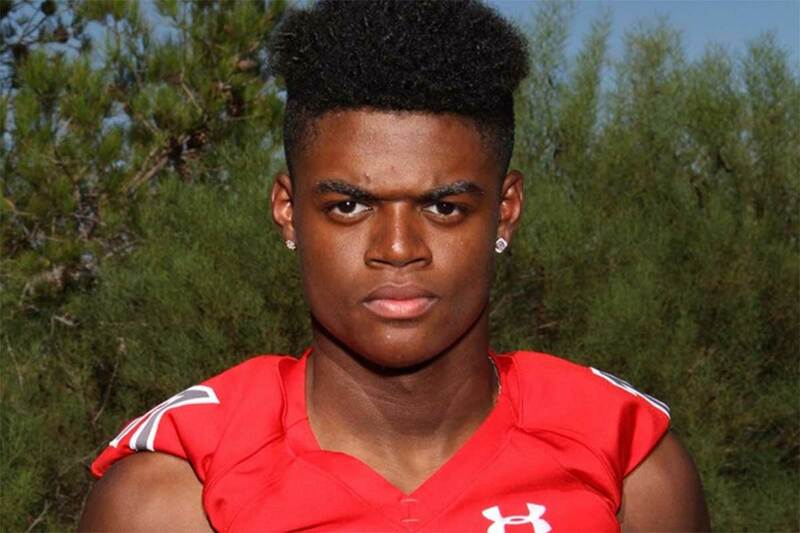 Herron preps at Arbor View High School, where as a junior he had four receptions for 38 yards and a score, as well as 14 solo tackles, 12 assisted tackles, and interception and 13 passes defended. In four games so far this season he has four solo tackles, three assisted tackles, an interception and three passes defended. He runs a 4.5 forty and has a 36 inch vertical. Herron is rated 3-stars by Scout and is not yet rated by Rivals or ESPN. He holds scholarship offers from Dixie State, Southern Utah, and Weber State and has seen recruiting interest from Arizona, Arizona State, Boise State, San Diego State, UNLV, Utah, and Washington State.